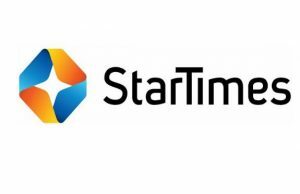 Africa’s leading digital TV operator StarTimes on Friday announced that its App video streaming service is officially launched in Nigeria. 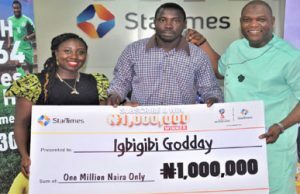 A middle-aged man from Warri, Delta state, Godwin Igbibi has become the 2nd person to win N1,000,000 in the ongoing StarTimes Millionaire promo, the company announced on Wednesday. 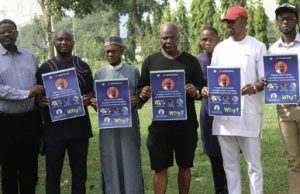 The video documentary tells the history of how Nigeria came to be one country. 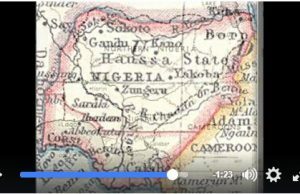 It tells the many wars fought, the trade boom, the slavery and the colonisation that took place in Nigeria. 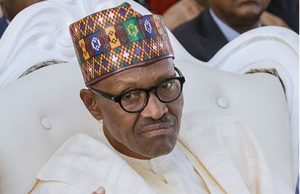 The Presidency has described as `divisive, mischievous and misleading, a newspaper article, titled, “81 of Buhari’s 100 appointees are Northerners’’. 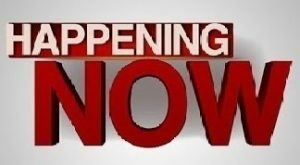 Ponzi scheme, Twinkas has made a daunting come-back, with a package, TwinKAS Re-branded which will be officially launched on the13th of November 2017.